This story was originally published July 15, 2016. It was updated April 28, 2017. With much of the local produce hitting peak form and many markets open for just a few months right now, summer is prime farmers market season. As we get to this mid-point of the summer, don't miss out on all the local food you could be stocking up on. 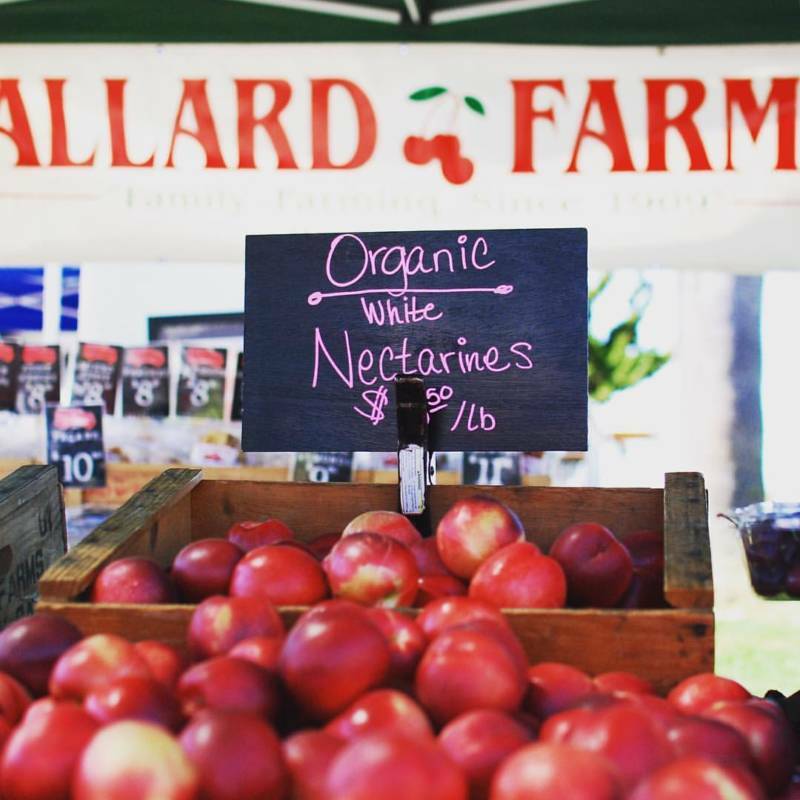 We've rounded up, below, a few of the best farmers markets in the East Bay, but there are many more, with smaller neighborhood markets popping up nearly every day of the week. If you're looking for other options, check the Pacific Coast Farmers Market Association, California Farmers Market Association, or the Urban Village Farmers Market Association. The Pacific Coast Farmers Market Association runs over 60 certified farmers markets around the Bay Area, a number which are on our list here. 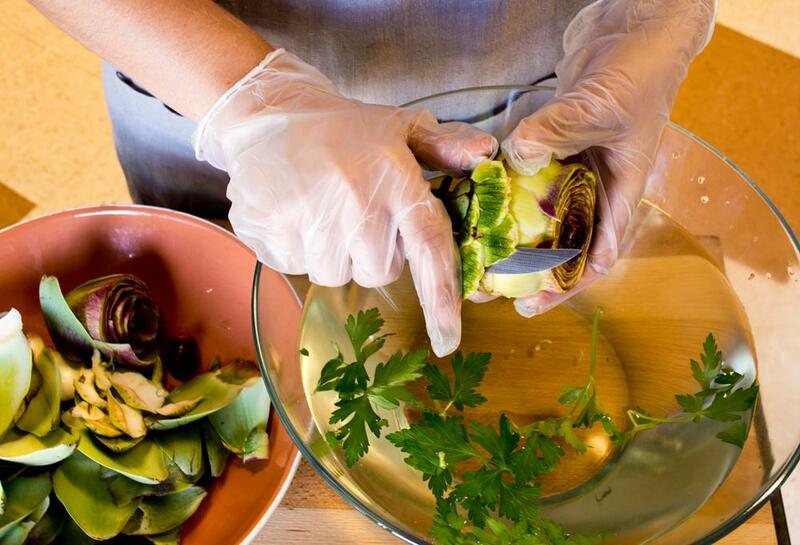 The organization started in 1988 with a market in Emeryville, and does a number of education and chef events at its markets. The Alameda market has a wide selection of organic produce and fruit. Started in 1987, the Ecology Center's farmers markets have a strong emphasis on advocating for sustainable food systems and organic standards. The market is a mix of local produce, dairies, and bakeries, as well as activists' booths and artists. 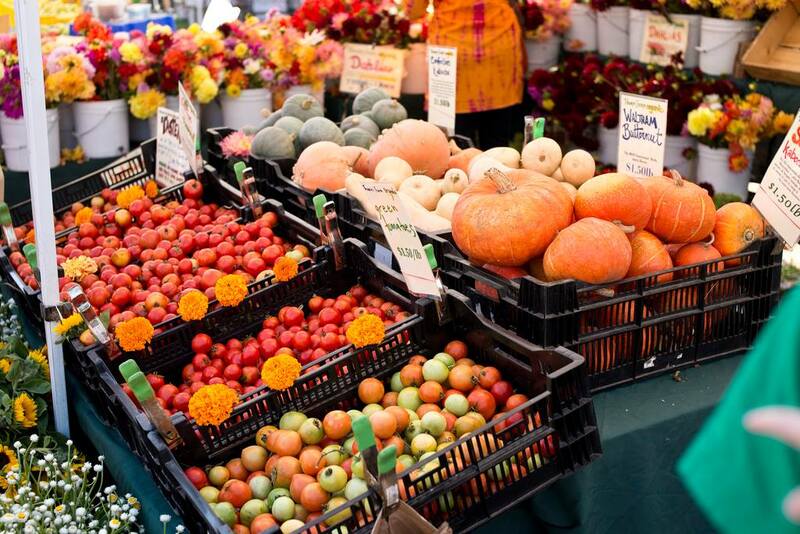 It's been voted one of the Bay Area's best farmers markets in variety of publications. Once seasonal, the Castro Valley Farmers Market became year-round in 2013, after bringing in more food trucks and prepared foods, like the popular pot pie and popcorn. There are about 40-50 vendors on any given week now, but that's about to double in May. The market includes sustainable fish and eggs in addition to produce and baked goods. Pacific Coast Farmers Market Association runs the year-round Tuesday market, as well as a seasonal Thursday night market. Thursday nights are known for the city's Music & Market series of live concerts, which people typically bring blankets and chairs to, while Tuesdays' markets are smaller affairs focused primarily on the vendors. The high-quality produce stalls are spaced around the edge of the park, creating a town square feel, with hot food and specialty items mixed in. 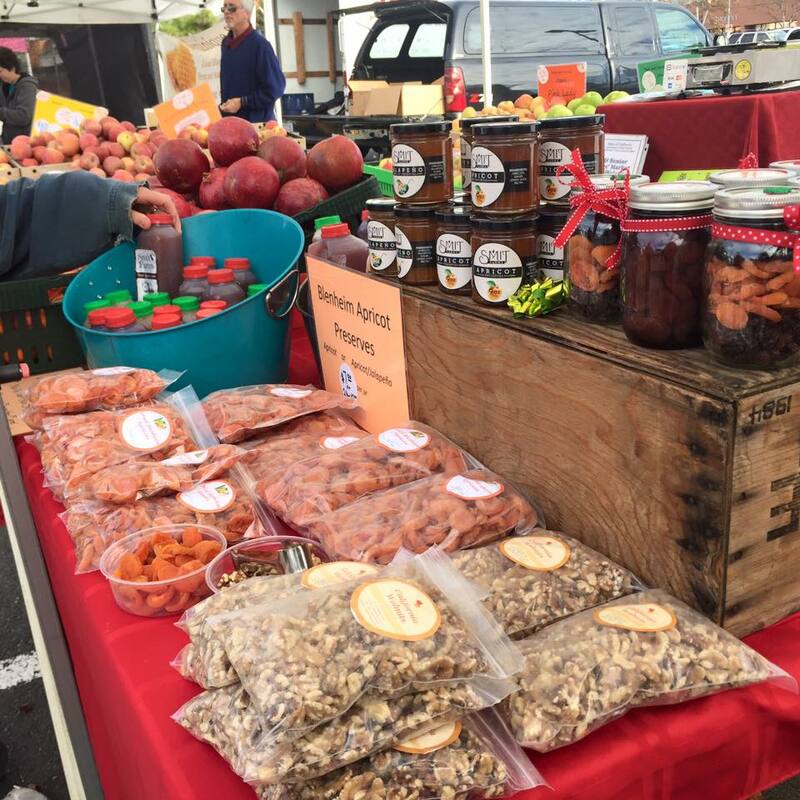 Another of the Pacific Coast Farmers Market Association's markets, the Emeryville market is new and seasonal. Although it has a slightly smaller selection of vendors, the market has teamed up with local artists to also offer arts and crafts. 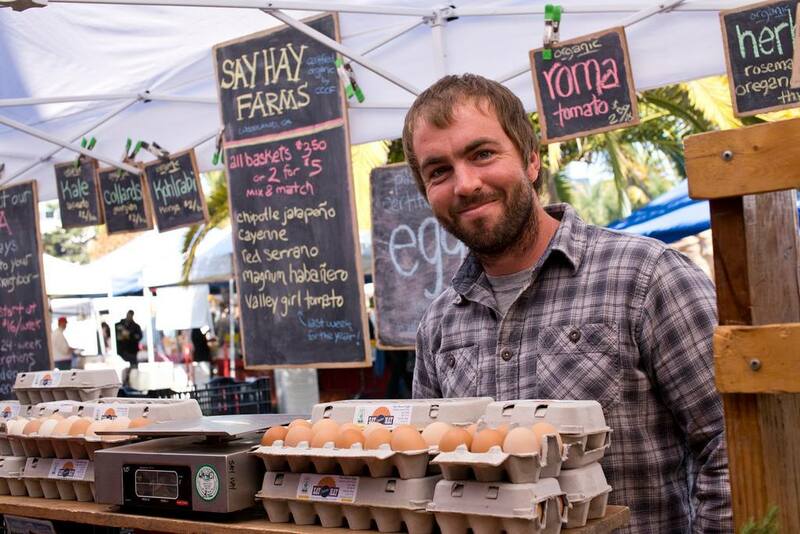 Formerly known as the Ordway Organic Market, this market is now run by the Pacific Coast Farmers Market Association. Though small and seasonal, the market's produce is all organic and the farmers are certified. There is also bread and cheese vendors, and across the street is a food truck park that operates at the same time. 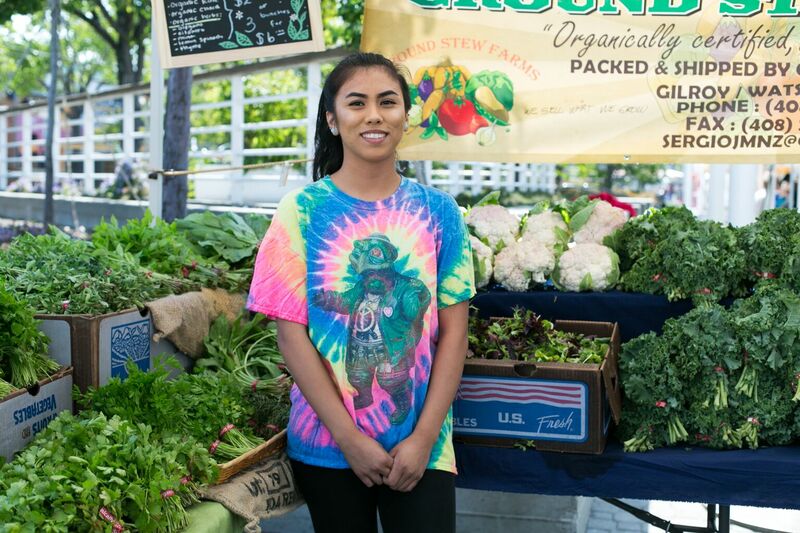 Almost 20 years old, the Old Oakland market is considered one of the best and biggest in the East Bay, with a diverse selection of vendors, live music, and some hot food stands. Sponsored by the city, the market is run but the Urban Village Farmers Market Association. There is also a chef's market program if you need to buy in bulk. The Grand Lake Market, at Splash Pad Park, is popular for its nearly 100 vendors -- including dairies, meats, produce, breads, coffee, and prepared foods. There's also live music and artists' booths. It's operated by the Agricultural Institute of Marin, which has won a number of awards for its markets and certifies its vendors. In 2016, CUESA (which operates the popular farmers market at the San Francisco Ferry Building) took over the Jack London Square Market. Along with many of the original vendors, the market features ready-to-go and prepared foods as well as educational and chef events. There are also a number of restaurants in Jack London Square. Smaller than Urban Village Farmers Market Association's Old Oakland Market, the Temescal market still packs in plenty of organic vendors into the DMV parking lot. There is typically produce, meat, fish, nuts, and prepared foods including pizza, crepes, tacos, Thai food, Indian food and tamales. Lots of families will eat their lunch on the grassy park area and enjoy the live music. There's also free bike valet the third Sunday of every month. Contra Costa Certified Farmers Markets operates three markets, with the Walnut Creek market being the only year-round one with about 40-50 vendors varying weekly. There is typically produce, seafood, cheese, and specialty items, like vegan soaps. There are also prepared foods and fresh breads, and local bands playing.